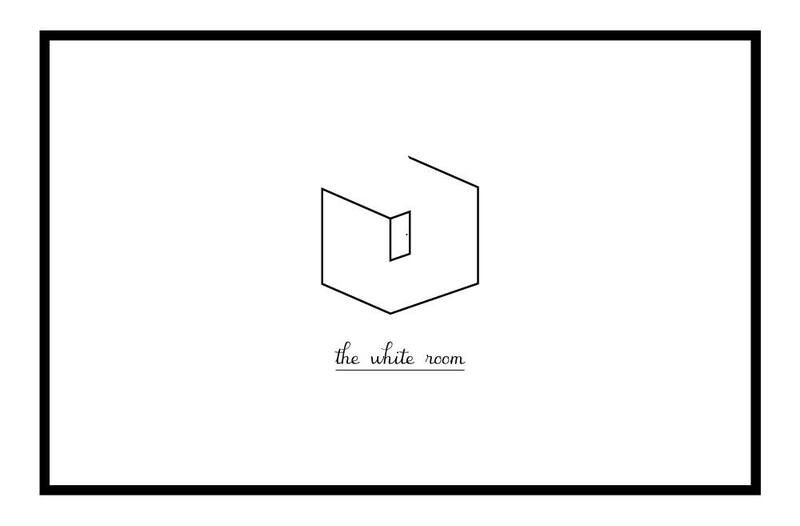 With this room we return to the original concept of the live escape games arrived from Budapest in which there is no story, only the challenge of escaping from the room “The white room”. In this case, players will enter a completely white room with few elements with no apparent logical relationship. The team of escapists will have to solve the great enigma that you will have before you with hardly any clues (you will only have three) thanks to the rapid use of your open minds: you will have to think slowly to act quickly. Without prior information about what you will find inside the room except for a brief indication of how to continue the game, will you be able to decipher this huge puzzle?